The first crusade to free the Holy Land has ended. A mass of weary knights, squires, soldiers of fortune and priests are making their way home across a Europe that has changed forever. George, a handsome English knight is unsettled by the horrendous bloodletting he witnessed in Palestine and desires to hang up his sword and settle down to a quiet, peaceful life. On returning to England, George heads north where he’s heard the land is good and the population sparse and of a kindly King named Edgaar. He finds King Edgaar in a terrible state. His beautiful daughter, Lunna has recently disappeared. In return for a small plot of land, George agrees to search for Princess Lunna. With Edgaar’s faithful servant, Elmendorf, George sets out. 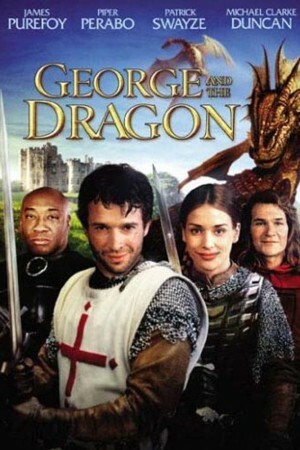 George discovers both the princess and the truth behind her strange disappearance. The quest now set before them ends in a love, a lie and a legend that has lasted a thousand years.